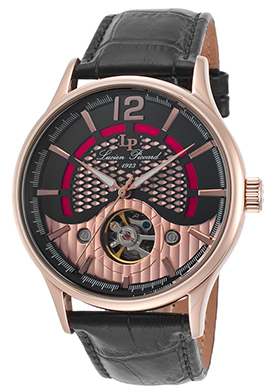 Lucien Piccard is a prominent watchmaker founded in Switzerland during 1923 that is highly renowned for its precision automatic and mechanical movements, as well as its innovative use of gemstones on its timeless traditional dress watches. 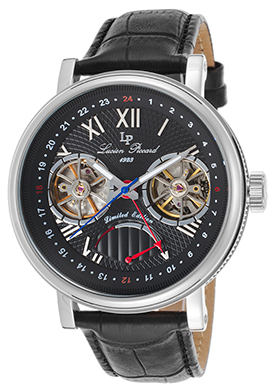 The prestigious brand is highlighted this week at The Watchery with our Lucien Piccard New Year’s Blowout. Over 200 of the brand’s most sought-after styles for men and women are featured in the event at savings up to 94%. Popular styles from the Bosphorus, Matador, Bellaluna, Cosmos, Trevi, Misty Rose, Eterno, Mirage, Elisia, Spiga, Transway, Eclipse and Pegasus collections are featured in the limited-time promotion. The Lucien Piccard Matador Automatic GMT men’s watch recalls the legendary craftsmanship and design the brand is famous for. This limited-edition men’s twin balance wheel automatic timepiece features the impressive 46mm diameter case in polished premium grade stainless steel with decorative fluted detail on the exterior rim of the case. The handsome crocodile-textured black leather strap has a deployment clasp closure for added convenience and security. The multi-layered dial features two open-heart windows that display the dual-wheel mechanism inside, along with a power-reserve indicator, polished luminous sword hands, a red GMT hand, Roman and Arabic numeral hour markers. An exhibition skeleton case back lets you see the intricate automatic movement inside. 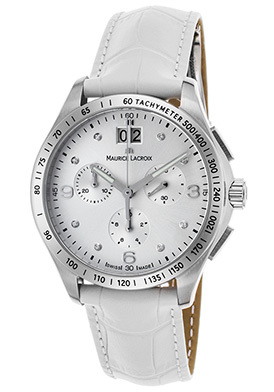 Features include a scratch resistant Sapphitek crystal above the dial and water-resistance to 50 meters or 165 feet. 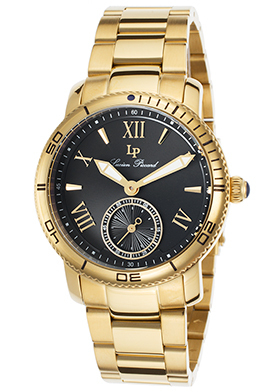 The Lucien Piccard Misty Rose women’s watch offers time-honored elegance in yellow gold-tone stainless steel. This transitional timepiece features the generously sized contoured round case in yellow gold-tone ion-plated stainless steel, highly polished to a mirror-bright patina. The triple-link bracelet in brushed and polished yellow gold-tone stainless steel adds to the stylish design. The granular yellow gold-tone crown with fluted detail is topped with a blue cabochon-cut stone. The stationary yellow gold-tone bezel with a coin-edge rim and engraved markers surrounds the navy blue guilloche dial with a small-seconds sub-dial, luminous sword hands and outlined luminous hour markers. Features include a scratch resistant Sapphitek crystal above the dial, quality quartz movement inside and water-resistance to 30 meters or 100 feet. 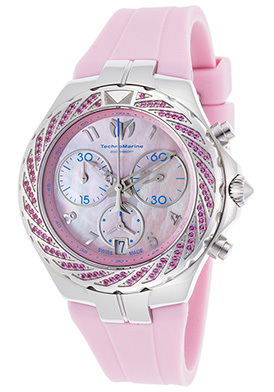 The Lucien Piccard Misty Rose women’s watch is 38mm in diameter and 12mm thick. 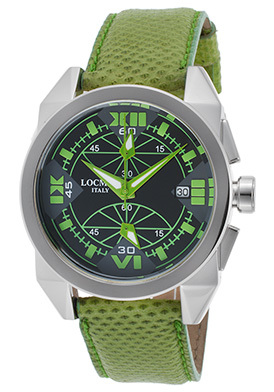 The Lucien Piccard Transway Automatic timepiece is another excellent watch selection for men. The timeless traditional styling pays homage to the brand’s watch designs of yesteryear with an open heart window on the multi-layered black, red and rose gold-colored dial. 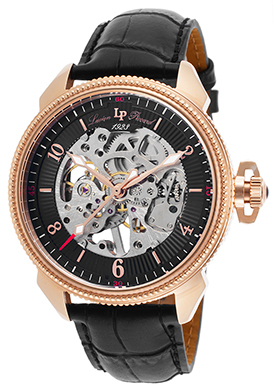 The amply proportioned, ergonomically designed case in lustrous rose gold-tone ion-plated stainless steel features an exhibition skeleton back. The handsome crocodile-textured black leather strap adds to the classic design and has a convenient deployment clasp closure. 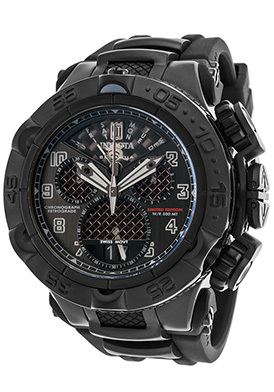 Features include a scratch resistant Sapphitek crystal above the dial and water-resistance to 50 meters or 165 feet. 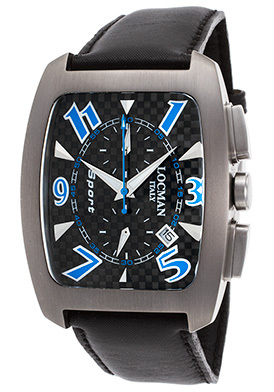 The Lucien Piccard Transway Automatic men’s watch is 46mm in diameter and 14mm thick. The Lucien Piccard Elisia women’s watch evokes the glamour and grandeur on the 1920’s when the brand was originally founded. 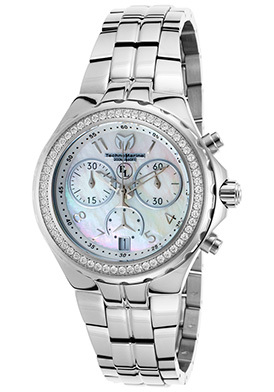 This breathtaking women’s dress watch in sparkles in lustrous two-tone stainless steel and glistening inlaid crystals. 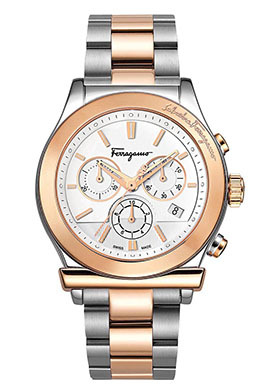 The contoured round case in premium grade stainless steel, highly polished to a lustrous patina is presented on the attractive triple-link bracelet in polished stainless steel with rose gold-tone stainless steel center links. The granular design rose gold-tone stainless steel crown and matching bolt accents on the lugs add to the nostalgic design. 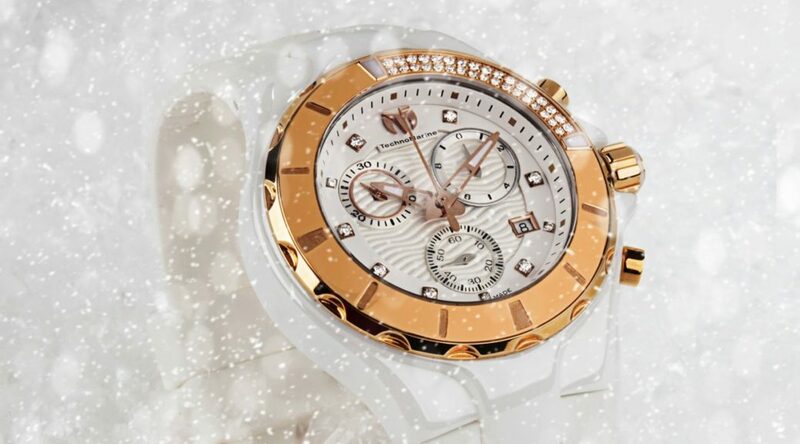 Shimmering inlaid crystals dramatically adorn the polished rose gold-tone bezel. The bright white dial shines with polished rose gold-tone sword hands and stylized rose gold-tone Roman numeral markers. 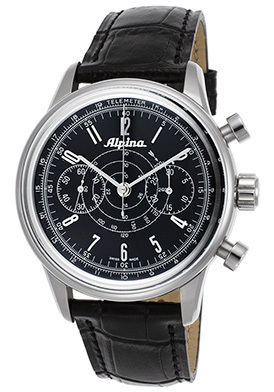 Features include quality quartz movement inside, a scratch resistant Sapphitek crystal above the dial and water-resistance to 50 meters or 165 feet. The Lucien Piccard Elisia women’s watch is 36mm in diameter and 10mm thick. The Lucien Piccard Trevi Mechanical timepiece for men pays tribute to the meticulous craftsmanship and time-honored elegance of brand’s earlier watch designs. Decorative fluted and beaded detail accent the side and bezel of the impressively sized case in lustrous rose gold-tone ion-plated stainless steel. A blue cabochon stone on the rose gold-tone steel crown and the crocodile-textured black leather strap add to the distinguished good looks. An exhibition case back lets you see the mechanical movement inside. The skeleton center dial is enhanced by a fan patterned black outer dial with luminous sword hands, Arabic numeral and baton hour markers. 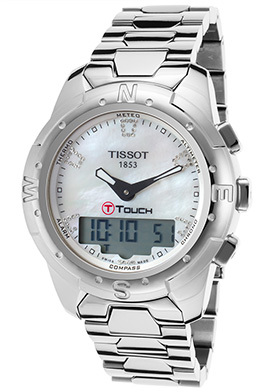 Features include a scratch resistant Sapphitek crystal above the dial and water-resistance to 30 meters or 100 feet. 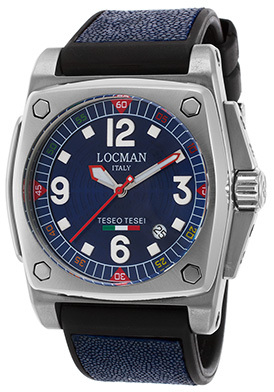 The Lucien Piccard Trevi mechanical men’s watch is 44mm in diameter and 13mm thick. The Lucien Piccard Mirage women’s watch offers an exquisite sense of time in lustrous rose gold-tone stainless steel and shimmering crystals. 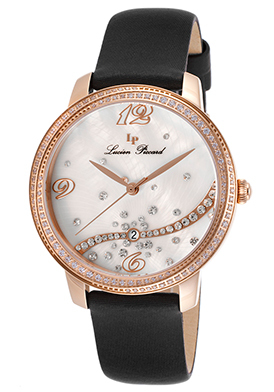 Beset with luster and brilliance, this classic contemporary women’s watch features the contoured round case in lustrous rose gold-tone ion-plated stainless steel, presented on a black satin-facing leather lined strap. Dazzling round-cut crystals weave intrigue on the dramatic rose gold-tone bezel. The iridescent Mother-of-Pearl dial shines with decorative crystal inlaid accents on the background, rose gold-tone sword hands and outlined Arabic numeral hour markers. 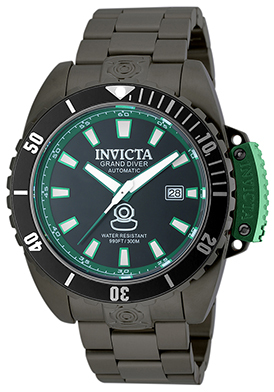 Features include precise quartz movement inside for time-keeping accuracy, a scratch resistant Sapphitex crystals and water-resistance to 50 meters or 165 feet. 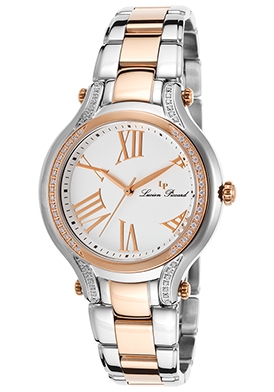 The Lucien Piccard Mirage women’s watch is 36mm in diameter and 9mm thick. Longines Watches knows a thing or two about presenting the good life with its expertly crafted timepieces. 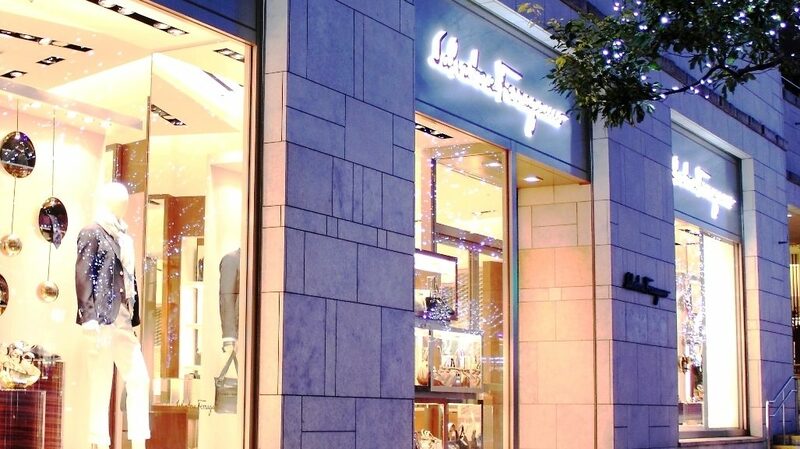 This pre-eminent watch brand is perhaps one of the oldest Swiss watchmakers in the world with origins dating back to 1832, when it was founded in Saint-Imier, Switzerland. The brand is long associated with the world of aviation and has featured a winged hourglass emblem on its watch dials for close to a century. Legendary pilots Charles Lindberg and Amelia Earhart both wore Longines wristwatches during their historic transatlantic flights in the 1920’s. Lindberg later worked with the brand to develop the Longines Hour Angle watch, which featured navigational functions for measuring both longitude and latitude distances while flying. Longines has also been deeply involved in the world of sports and athletics. The brand provided timers for the first modern Olympics held in 1896. Longines is also the official timekeeper of the prestigious Triple Crown equestrian competition in the United States, as well as being the official time-keeper of the prominent Royal Ascot Race Course in Ascot, England. 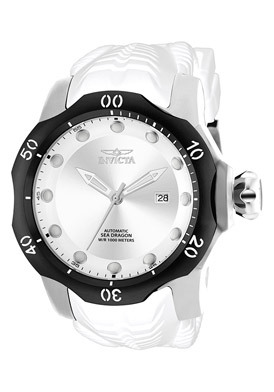 The brand is currently popular and sought-after for its Dolce Vita collection, a tribute to the good life or the sweetness of life, incorporating modern contemporary aesthetics with time-honored Swiss-made precision and design. Introduced in 1996, the collection features lustrous square and elongated rectangular shaped cases on matching multi-link bracelets or supple leather straps. You’ll find many Longines Dolce Vita watches and other popular styles this week at TheWatcery.com during our Longines New Arrivals Event. The Longines Dolce Vita Diamond Watch is pure enchantment in shimmering diamonds and lustrous stainless steel. This exquisite women’s dress watch features the perfectly square-shaped case in polished stainless steel, presented on an attractive black leather strap with a deployment clasp closure. Forty-eight sparkling round-cut diamonds pave-set to glowing perfection dramatically adorn all four sides of the square-shaped polished steel bezel. The dramatic black textured dial shines with polished silver-tone hands, silver-tone baton and Roman numeral hour markers. Features include a scratch resistant sapphire crystal above the dial, premium Swiss-made quartz movement inside and water-resistance to 30 meters. 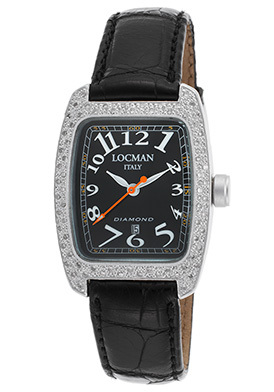 Longines Dolce Vita Diamond women’s watch is 21mm wide and 6mm thick. The Longines Dolce Vita Diamond Rectangular women’s watch strikes a sophisticated note in stainless steel, supple leather and diamonds. The ultra-slim and slender rectangular shaped case in premium grade stainless steel is highly polished to a mirror-bright glow. 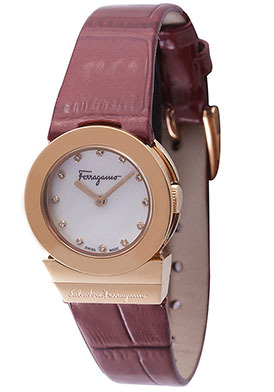 The supple beige leather strap adds to the stylish good looks. The highly polished stationary stainless steel bezel frames the iridescent Mother-of-Pearl dial with polished silver-tone hands and eleven diamond hour markers. 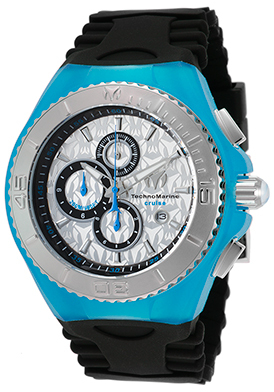 Features include a sapphire crystal above the dial and premium Swiss-made quartz movement inside. 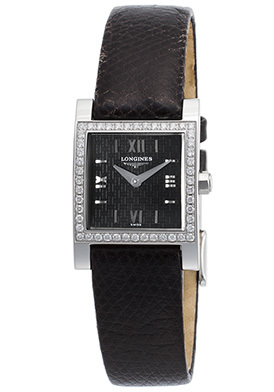 Longines Dolce Vita Rectangular women’s watch is 16mm wide and 5mm thick. 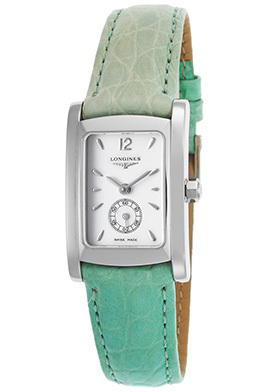 Understated elegance triumphs with the Longines rectangular women’s watch in stainless steel. The streamlined contemporary lines feature the elongated rectangular shaped case in polished stainless steel on a genuine alligator strap in a striking mint green color. The stationary polished steel bezel surrounds the bright white dial with a small-seconds sub-dial above the 6 o’clock hour, polished silver-colored sword hands and hour markers. 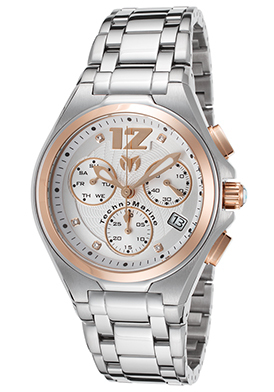 Features include premium Swiss-made quartz movement inside and a scratch-resistant sapphire crystal above the dial. 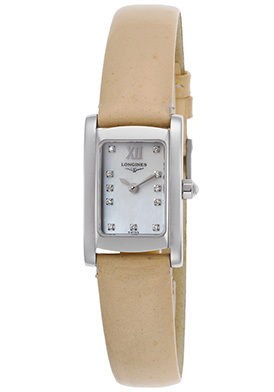 Longines Dolce Vita rectangular women’s watch is 20mm wide and 7mm thick. The Longines La Grande Classique women’s watch captures the spririt of the brand’s early models with an heirloom inspired Tonneau shaped case in premium grades stainless steel, presented on a genuine black crocodile strap with elegant column design lugs. The vintage inspired white dial shines with slender black sword hands and black Roman numeral hour markers. 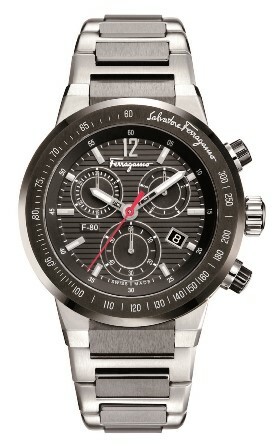 Features include a scratch resistant sapphire crystal above the dial and quality Swiss-made quartz movement inside for precise time-keeping accuracy. 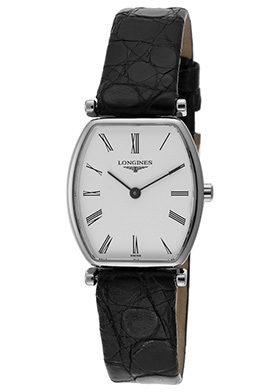 Longines La Grande Classique women’s watch is 22mm wide and 5mm thick. 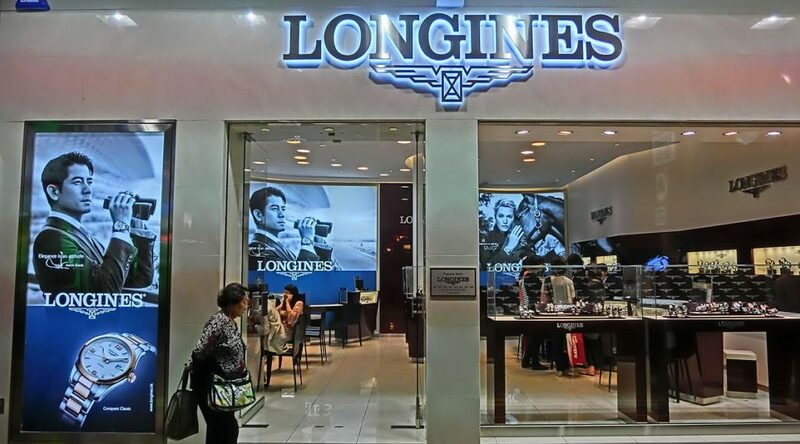 Longines store front image courtesy of Wiki Commons. 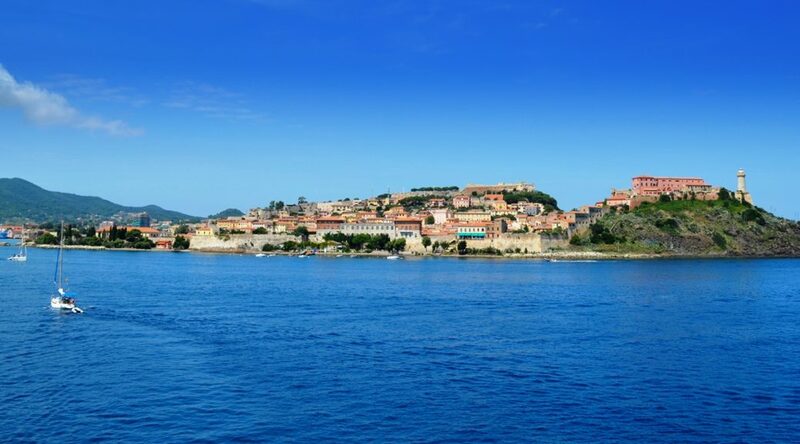 The Netherlands are renowned for numerous exports including Spyker sports cars, Mexx clothing, G-Star and Scotch & Soda apparel, Viktor & Rolf fine fragrances along with Zinzi silver jewelry. 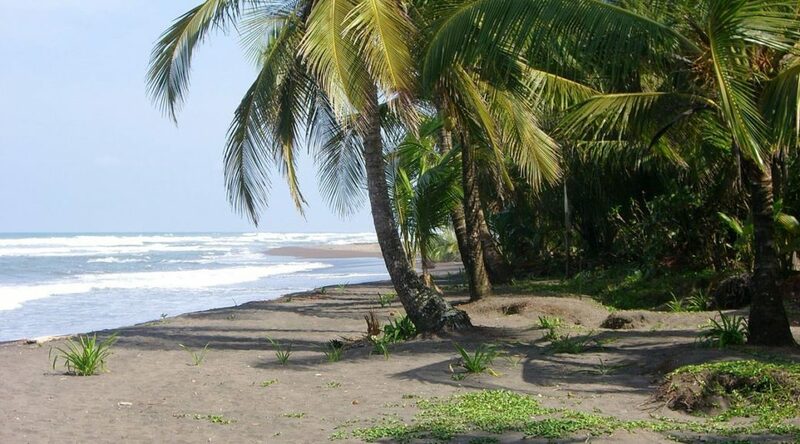 Heineken beer originated in the Netherlands, while corporate giants Unilever, the ING Banking Group and Shell Oil are all headquartered in the Netherlands. 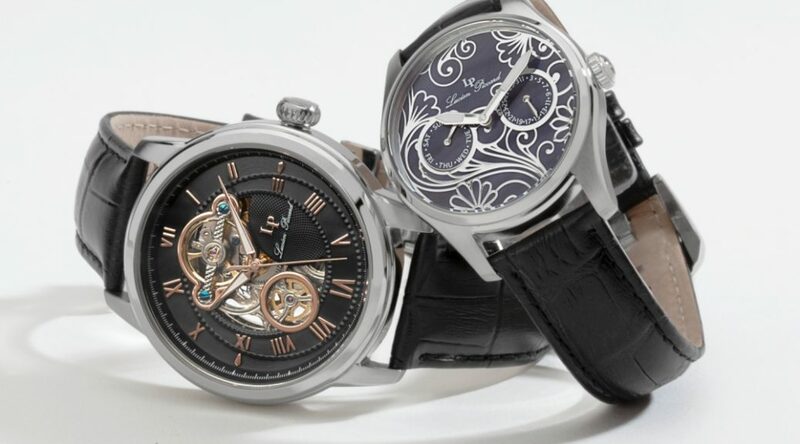 TW Steel Watches a relative newcomer in Dutch produced luxury items is certainly creating quite a stir in the world of horology. Founded in 2005 by father-and-son team Ton Cobelens and Jordy Cobelens, TW Steel Watches is one of the fastest growing watch brands in the world today. With experience in the watch industry as a distributor for Raymond Weil and Maurice Lacorix timepieces, as well as producer of private label watches for KLM and Martinair airlines and the head of an advertising agency creating promotions for the Swatch Watch group, Ton Cobelens set out in 2005 with his son Jordy to create bold, oversized watches that enrich people’s lives. 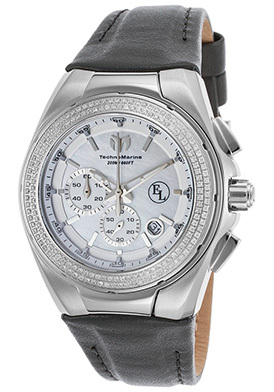 With just four watches in 2005 when the brand debuted at Baselworld , TW Steel, which stands for The Watch In Steel, now features over ten popular collections of generously sized wristwatches for both men and women, featuring either Swiss-made or Japanese automatic and quartz movements with premium grade metal components. Daring high-speed adventures serve as the inspiration for the brand, and Formula 1 drivers David Coulthard and Emerson Fittipaldi and motorcycling daredevil Mick Doohan serve as brand ambassadors for TW Steel. The brand has also sponsored the Renault, Lotus and Sahara F1 racing teams, as well as the Daytona DMAX motorsport competition. 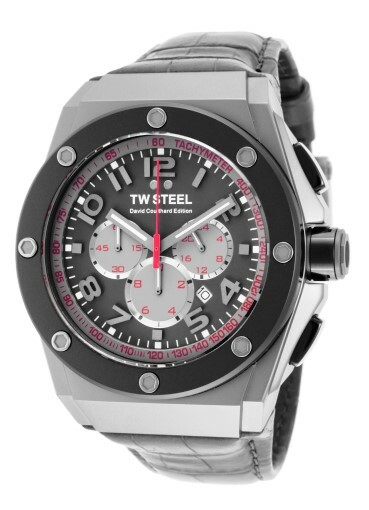 You’ll find many popular TW Steel men’s and women’s watches at luxury retailer TheWatchery.com this week with the TW Steel Time Favorites event. Popular styles from the Canteen, Grandeur, Cool and CEO series are featured in the promotion. The CEO Tech David Coulthard chronograph is an excellent men’s choice while the Canteen chronograph is a splendid choice selection for women. Bold and vigorous in stature the TW Steel CEO Tech David Coulthard chronograph features the Tonneau shaped case in brushed stainless steel with an exotic skin textured gray leather strap. The titanium bezel surrounds the black dial with a tachymeter outer dial, three sub-dials, a date calendar luminous hands and hour markers. 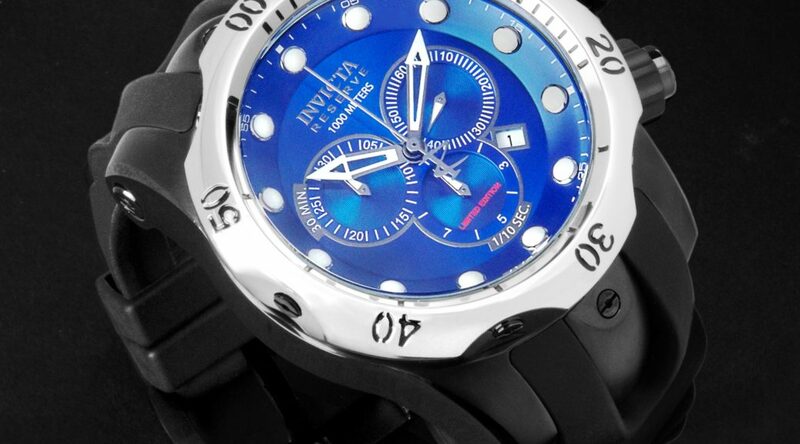 Features include a scratch resistant sapphire crystal above the dial. 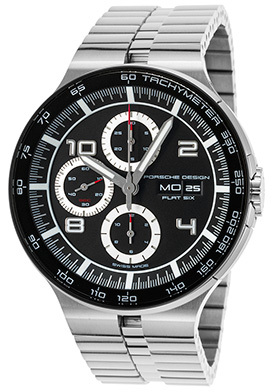 Men’s chronograph is 48mm in diameter and 15mm thick. 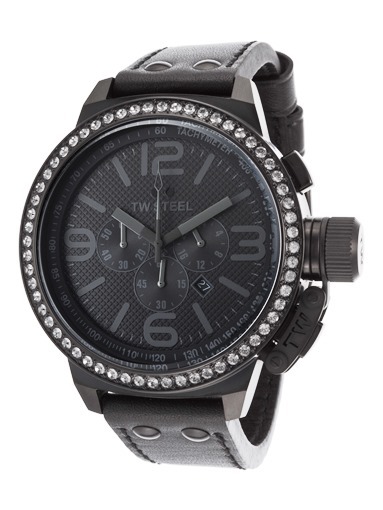 Alluring and vibrant, the TW Steel Canteen women’s chronograph is certain to draw all eyes. Shimmering inlaid Swarovski crystals weave intrigue on the perfectly round bezel presented on the black ion-plated Tonneau shaped case. 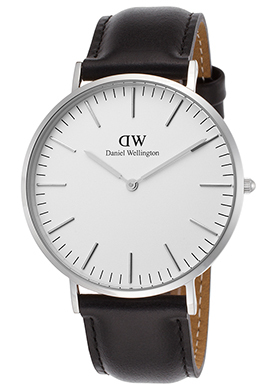 A supple black leather strap with contrasting white stitched detail adds to the stylish design. The black dial with a tachymeter outer dial has three sub-dials, a date calendar, baton hands, Arabic numeral and baton hour markers. A locking clasp closure on the crown adds distinction. 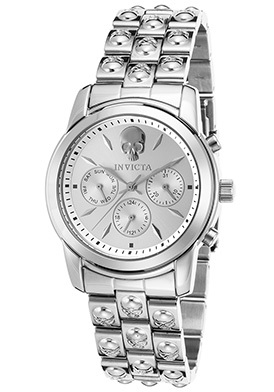 Women’s chronograph is 50mm in diameter and 15mm thick. Both chronographs feature quality quartz movement inside for time-keeping accuracy and have screw-down crowns and case backs for water-resistance to 100 meters or 330 feet. In the world of fashion and horology, numerous watchmakers have held claims of starting a fashion or a trend. For example, the popularity of large oversized wristwatches and chronographs is greatly attributed to designer Michael Kors introduction of oversized women’s timepieces and chronographs in the late 2000’s. 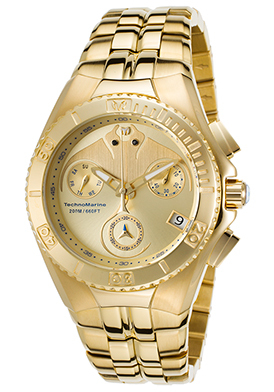 Yet, TechnoMarine was one of the very first watchmakers to introduce women’s chronographs and oversized timepieces almost a decade earlier in 2000. The J12 Ceramic watch introduced by renowned French fashion house Chanel in 2000 started the ceramic fashion watch trend, which continues to remain popular sixteen years later. Chanel however was not the first watchmaker to utilize ceramic in its watch cases and bracelet. 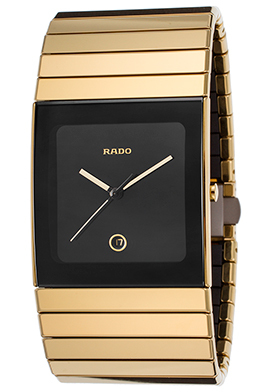 Since 1986, Rado watches have been featuring high-tech ceramic material in their men’s and women’s watches. Founded in 1917 in Lengnau, Switzerland as the Schlup & Co. Watch Factory, the brand originally produced watch movements for other watchmakers. In the 1950’s the company began to produce and sell their own watches under the Rado name. In 1960 Rado introduced the DiaStar, the world’s first scratchproof watch featuring a blend of sapphire crystal and hard metal on the case and bracelet. The Rado Integral introduced in 1986, revolutionized the industry becoming the first watch to feature a high-ceramic bracelet. 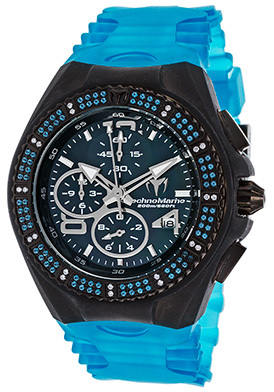 The brand’s Sintra watch introduced in 1993 was the first timepiece to feature cermet, a titanium and ceramic material, while in 1998 Rado introduced the Ceramica collection, featuring cases and bracelets crafted in high-tech ceramic and featuring metallic colored finishes without the use of metal. In addition to introducing ceramic material timepieces, Rado has also been in instrumental in the development of using tungsten carbide and titanium carbide watches in their collection. 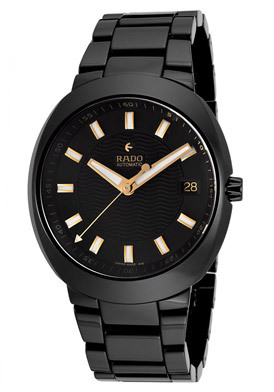 You’ll find many innovative Rado Watches for men and women at luxury retailer TheWatchery.com, including styles from the brand’s updated DiaStar, Sintra, R5.5 , D-Star, True and HyperChrome collections. The Rado D-Star Automatic watch is a real stand-out. 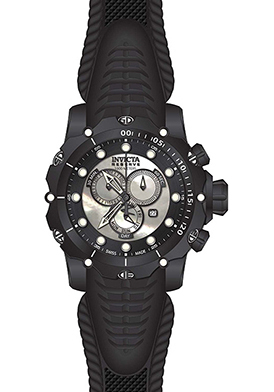 Impressive in design, this 40mm diameter, 11mm thick unisex black ceramic watch is ideal for both men and women. The lustrous, high-tech black ceramic case and matching triple-link bracelet are durable, scratch-resistant and hypoallergenic. The highly attractive textured black dial shines with gold- tone outlined luminous hands and hour markers. A window at the 3 o’clock hour reveals the automatic date calendar. The premium Swiss-made automatic movement inside will never require a new battery. 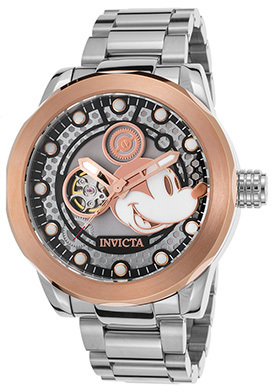 Additional features include a double locking butterfly clasp on the bracelet, scratch resistant sapphire crystal above the dial along with water-resistance to 100 meters or 330 feet. 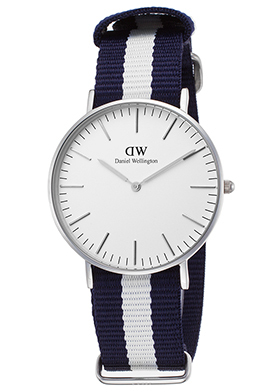 Complimentary delivery and returns are included on all domestic watch purchases within the continental United States at TheWatchery.com.